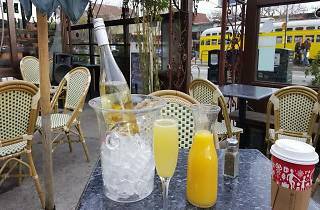 Flore is the Castro neighborhood's clubhouse. As much a cafe as a bar, on cool days patrons hole up indoors behind walls of windows with a satisfying meal and coffee. 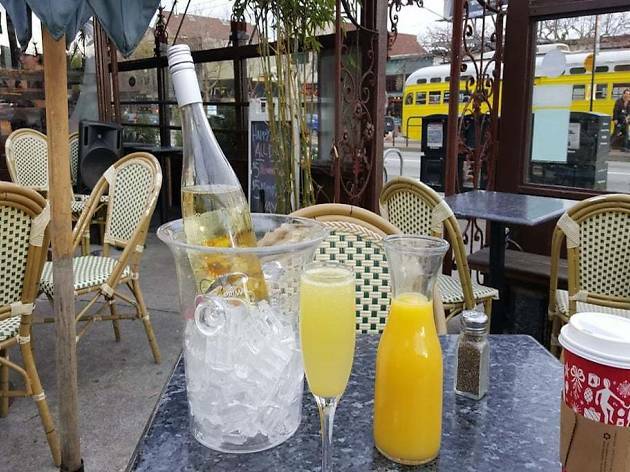 On sunny days, Cafe Flore’s huge outdoor patio becomes a hub of activity - an ideal gathering place before exploring the neighborhood or a pleasant spot to spend the day sipping cocktails from the full bar. Stick around a while and you'll eventually meet all the local luminaries.